Yiwu Fotang base is located at 120.06 degrees east longitude and 29.19 degrees north latitude. Base 29.19 degrees. Based on the original ecological growth habits of Dendrobium officinale, the expert team of the base organically integrated cultivation of temperature, humidity, light, water, fertilizer and trace elements to stimulate the accumulation of polysaccharides and other active ingredients in Dendrobium officinale, which is the unique management principle of imitating the original ecological growth of Dendrobium officinale in Senshan. In 2001, the technology was listed in the "National Tenth Five-Year Science and Technology Research Project" and won the national invention patent (patent No. ZL 2012 0113 342.5 for the original ecological cultivation method of Dendrobium candidum)! The original ecological cultivation base of Dendrobium officinalis in Senshan simulates the harsh growth environment of wild Dendrobium officinalis by one-to-one reduction: the regular irrigation sprinkler system simulates the cloud-shrouded wild humidity environment; the soil structure of the mixture of pebbles and pine bark simulates the wild soil; and the semi-shading simulates the shading effect of ancient trees. In this environment, the medicinal value of Morishan Tiefei Maple Dou, which imitates the original ecological medicinal materials, has been maintained to a greater extent by using the natural sounds of nature - Morishan music growth method. 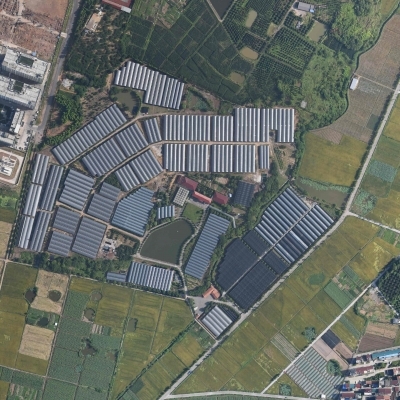 Previous：Senshan Yun and original ecological Dendrobium candidum cultivation base.